Women do not readily and openly discuss delicate medical issues. But seventy four percent (74%) of them go to the Internet to research about specific diseases or medical problems and sixty three percent (63%) seek certain medical treatment or procedures online. When people were asked to think about the last time they searched for health and medical information, as well as doctors or other health professionals, seventy seven percent (77%) said that they began at a search engine such as Google, Bing, or Yahoo. If they find you, will they see information that will help them answer their initial questions and make them feel comfortable to open up with you? Fifty two percent (52%) of smartphone owners gather health information and health-related services on their phones. Thirty four percent (34%) have read someone else’s commentary or experience about health or medical issues on an online news group, website, or blog. And twenty five percent (25%) have watched an online video about health or medical issues. If you said “no” to any of these questions, there’s no need feel being lost in the dark. 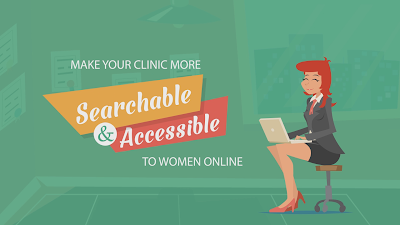 There’s a lot you can do to make your clinic more searchable and accessible to women online. You can also establish your reputation so that patients will trust you with very personal matters. You can engage more potential patients through social media. 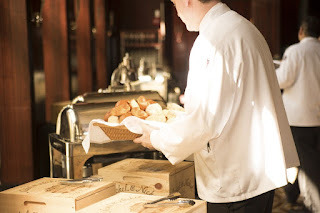 You can build and expand your own brand. We can help you with that. 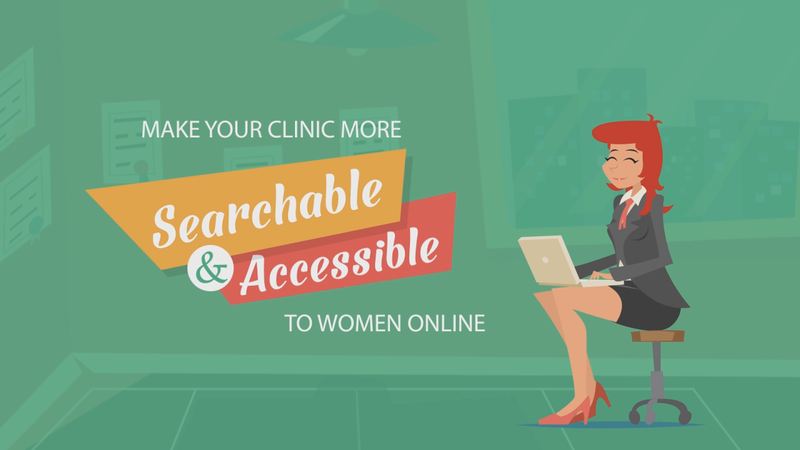 Find out more of our services to assist you on how to Market Your Obstetrics and Gynaecology Practice Online Today.